Buy in bulk and save! These 100 meter spools are just what you need for your large project. 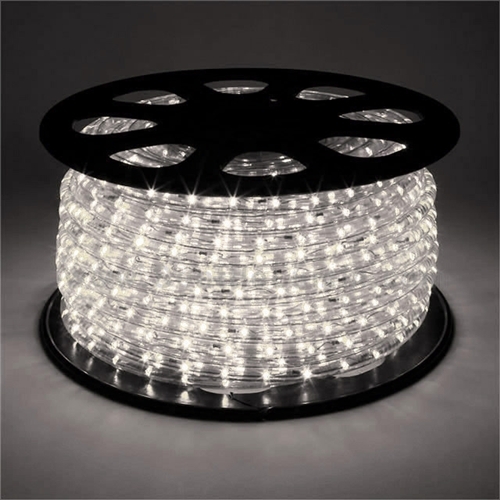 These aren’t your standard rope lights. 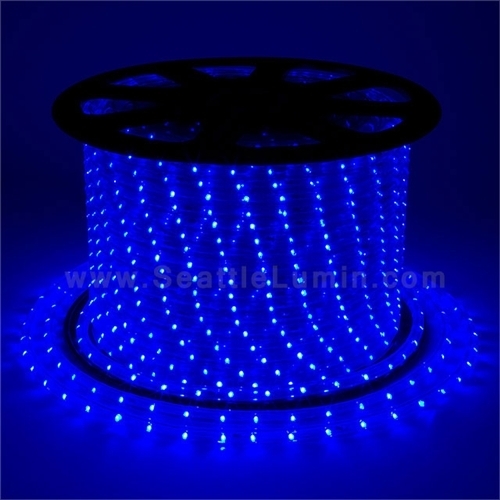 These LED Rope lights are vibrantly bright! They’re a lot brighter than what you will find at big box stores. The Green is intense, and will wash an entire room in a deep glow. The Blue is near ultra violet and will illuminate florescent colors and even your teeth! And the White is and extremely pure snow white. Each section consists of 3ft 3in increments. 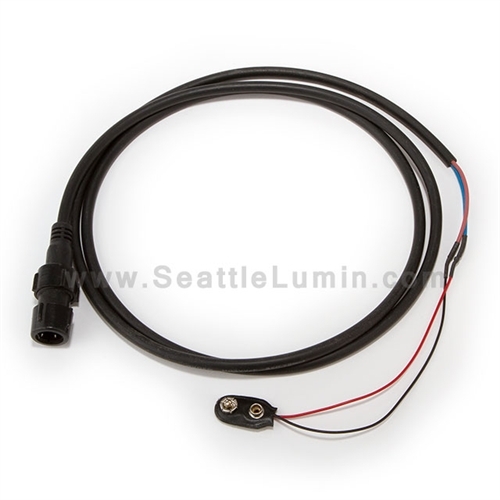 No matter how long your piece is you will only need 12v DC. 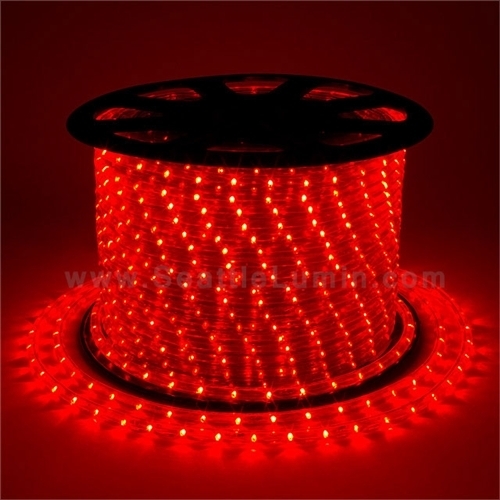 Each segment has 36 LEDs, each 13mm in diameter. 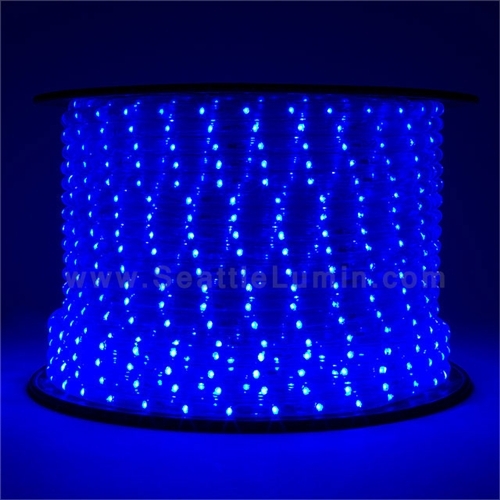 The light is viewable from all directions, but each of the LEDs project Light in a single direction to illuminate specific areas. Green uses .079amps @ 12v DC per section Blue uses .075amps @ 12v DC per section White uses .070amps @ 12v DC per section These rope lights create an attractive ambient glow without producing any heat. These rope lights bring the sense of warmth and beauty into any atmosphere using only a 12 volt current, so you can run them off a car battery or even an 8AA Battery Cage!